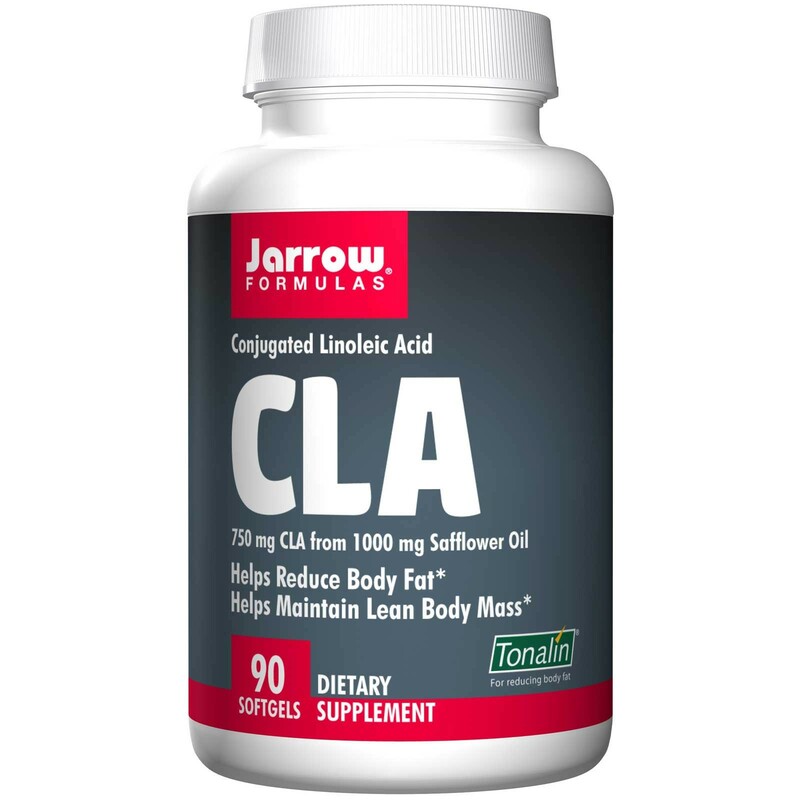 Jarrow Formulas CLA contains conjugated linoleic acid (CLA), a unique optical isomer of the polyunsaturated fatty acid linoleic acid. 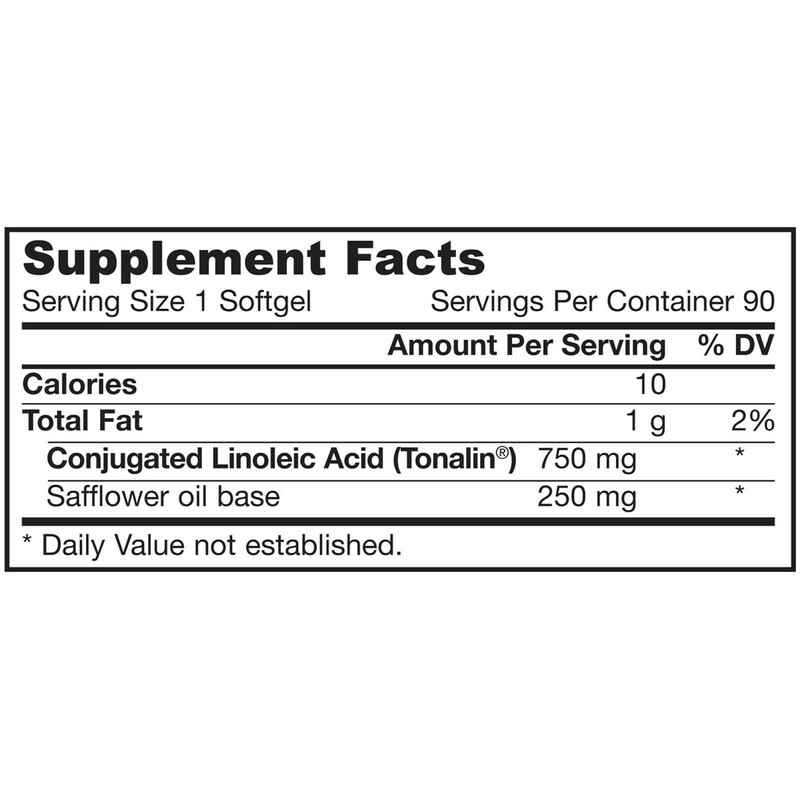 Mixed tocopherols. Softgel consists of gelatin, glycerin, water and natural caramel color (added as a light barrier). 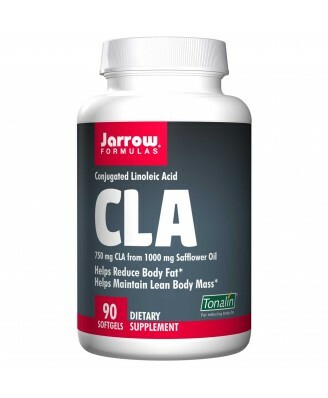 Jarrow Formulas CLA contains conjugated linoleic acid (CLA), a unique optical isomer of the polyunsaturated fatty acid linoleic acid. CLA is a lipid component of cell membranes and breast milk. 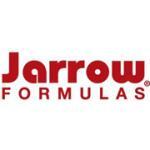 Although dietary sources of CLA typically include red meat and dairy products, Jarrow Formulas CLA is derived from safflower oil.